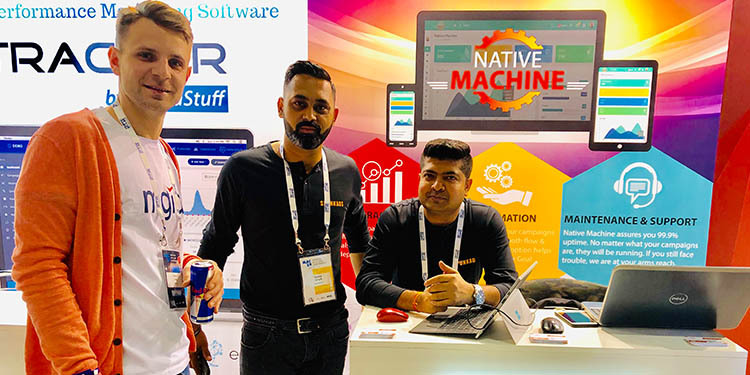 New Delhi : Spunkads Media, a creative agency offering performance-based marketing tools has announced the launch of its all-in-one self-serve native DSP and highly efficient tool – Native Machine. With Native Machine, advertisers can save time managing multiple advertising campaigns with ease. Native Machine helps to manage native advertising more efficiently by using Native Machine’s tools such as bulk campaign management, in-depth real-time stats and rule-based goal optimization across multiple traffic sources. Native Machine was unveiled at Moscow Affiliate Conference 2019 on the 10th of April. Native Machine offers premium support with real time tracking feature, automation tool bulk campaign creation and in-built tracking tool to target and manage all campaigns effectively. It also offers Smart Listing and accurate analysis tool to blacklist/whitelist and extract real time reports which in turn, reduces the click loss and increases ROI. It also integrates all the renowned native advertising platforms such as Taboola, Outbrain and MGID.